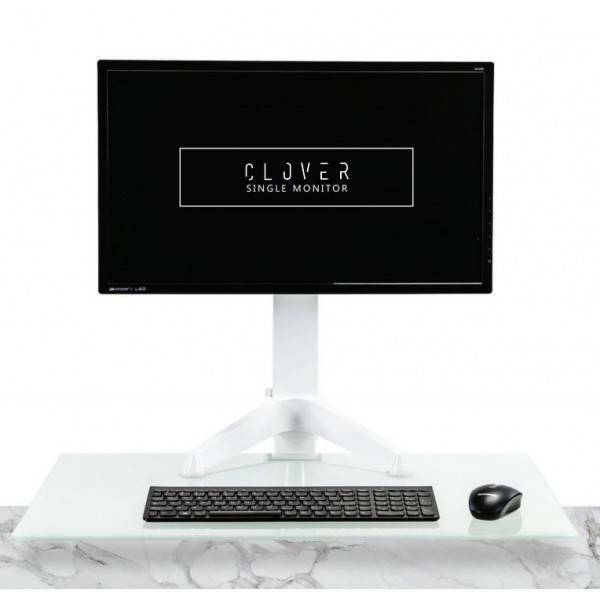 Clover Electrically adjustable workstation developed to assist you to move seamlessly from a sit to stand working environment. 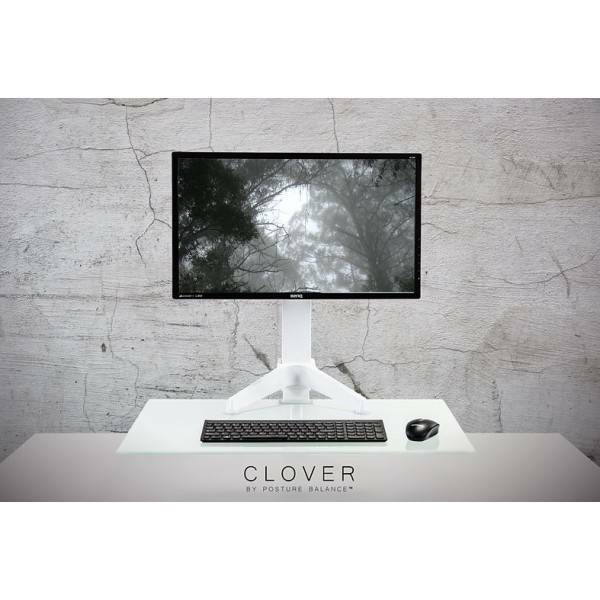 Clover has been designed and developed in Australia with the ability of this unit to be a permanent drill-through desk or a clamp to the edge of your workstation. The electronics of this unit feature the Posture Balance which is a simple software program which is supplied with each Clover unit, which has memory settings for preferred height, and once programmed - the unit will prompt you when it is time to sit / stand again. It will even tell you how many calories you’ve burnt in the process! - Clamp fits work-surface of 800mm D. Drill through option suitable for all depths. - Suits Monitors up to 30 inches in size. - Adjustable positioning for your monitor. - This unit is designed and manufactured in Australia with a 3 year warranty. - Posture Balance software incorporates the PIEZO anti-collision software. 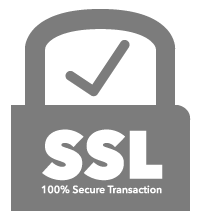 The Software can either be controlled via your desk mount switch or by using your mouse within the software installing on your computer. By using this computer software you receive the added benefits of knowing how when to sit and when to stand with a time, how many calories you burned during that standing period. You can also enter how many calories you wish to burn throughout work day and the software will advise how long and how many times you need to stand to achieve this!